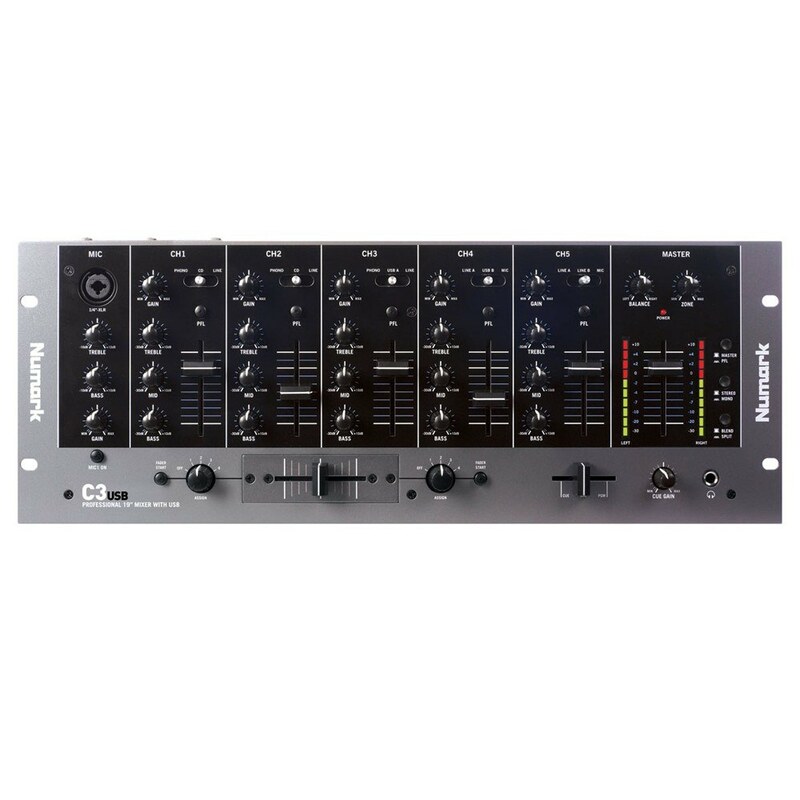 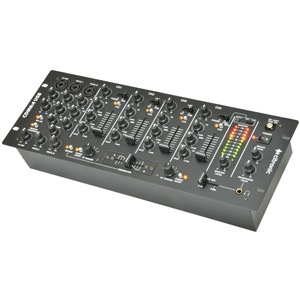 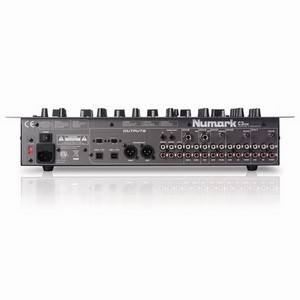 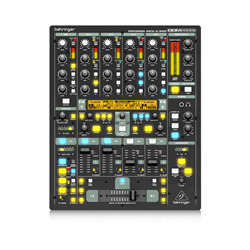 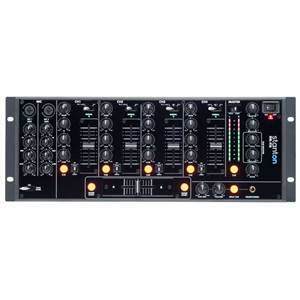 The C3USB is a five-channel rack mixer boasting immense connectivity, which includes USB ports for easy, on-the-fly connection to laptops for audio input and output for recording to Mac or PC - no drivers needed. 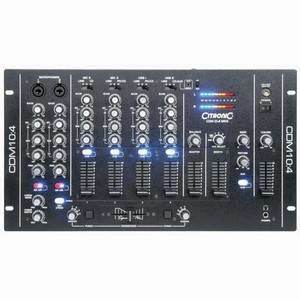 In a world where DJs are increasingly using more and more types of media, the C3USB handles the complexity without limiting the user's flexibility. 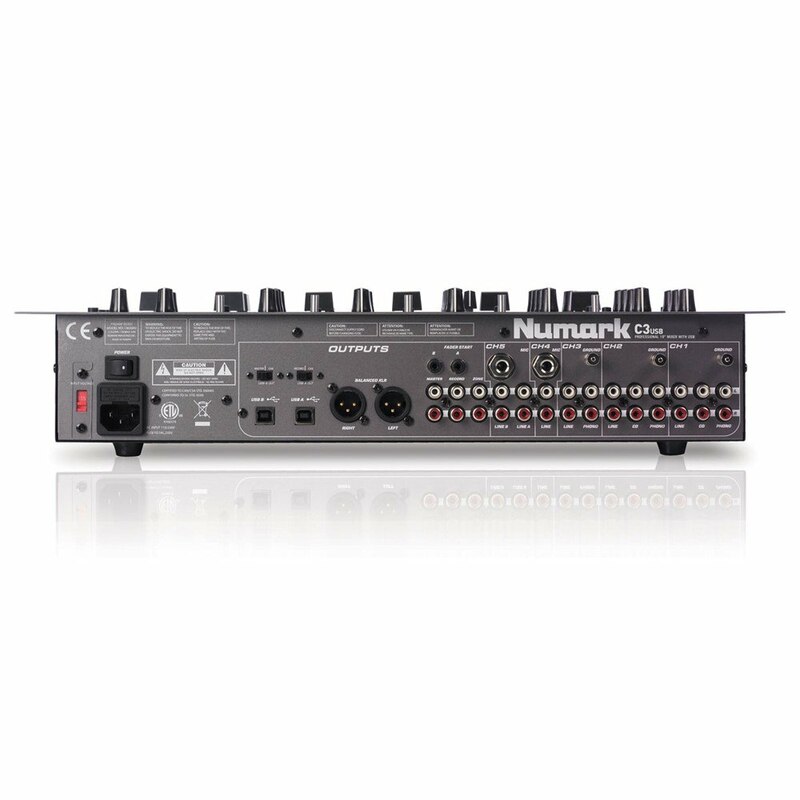 I/Os include three phono (RCA), eight line (RCA) and three mic (1/4") inputs, together with Balanced (XLR), Master (RCA), Record (RCA), Zone (RCA) and Headphone (1/4" stereo) outputs - plus two USB ports which can be set as either input or output. 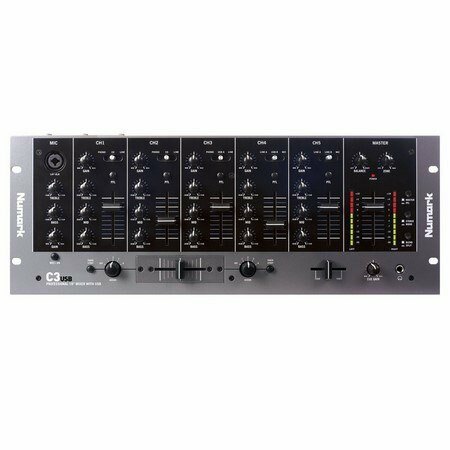 A three-band EQ on each channel and assignable cross-fader offer you even more control over your mix, putting the power in your hands to use any source you want to create any sound you want.